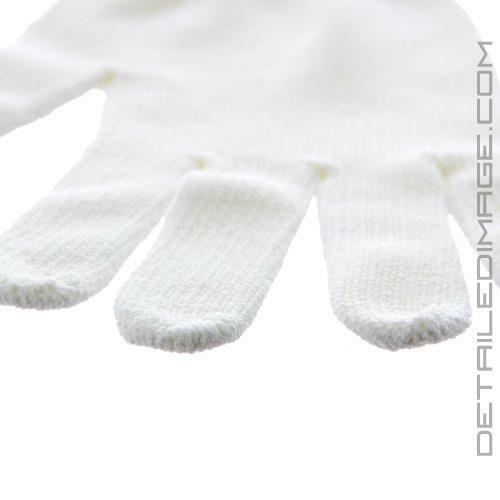 This automotive detailing glove has unlimited applications in the detailing process. Use it to wash the vehicle, remove wax, remove polish, apply metal polishes, engine detailing, cleaning wheels, dusting interiors, cleaning difficult to reach knobs and interior instruments. 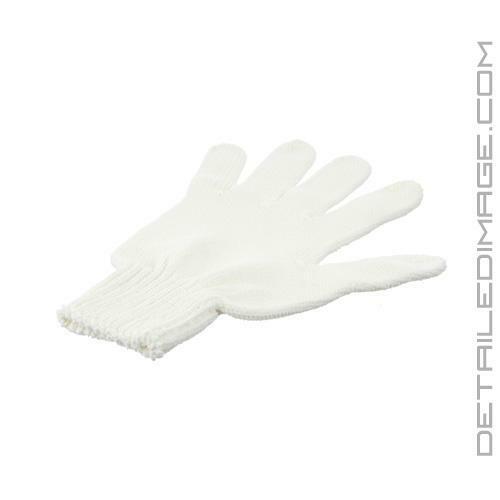 Don't forget to use these gloves around the house when your dusting or handling delicate objects. 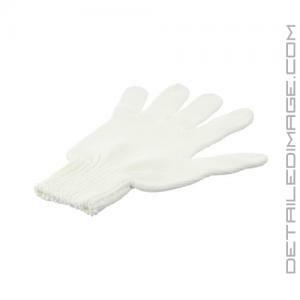 The high quality microfiber material makes it safe to use during any part of the detailing process. Let these one size fits all gloves make cleaning fun and easy again. I can now handle my Targa top without getting fingerprints all over it. Worth the extra effort. After slipping this glove on, my inner MJ came out and I sang the entire BAD album to my cat. I then proceeded to use this glove to apply Poorboy's wheel sealant. I will by more and use these to apply any wax or sealant that states I can apply by hand. Does the job and cheap! Bought a few of these gloves. They are great for dusting places that are hard to reach with a duster, and are excellent for handling painted parts that you may take on or off your care while doing work.